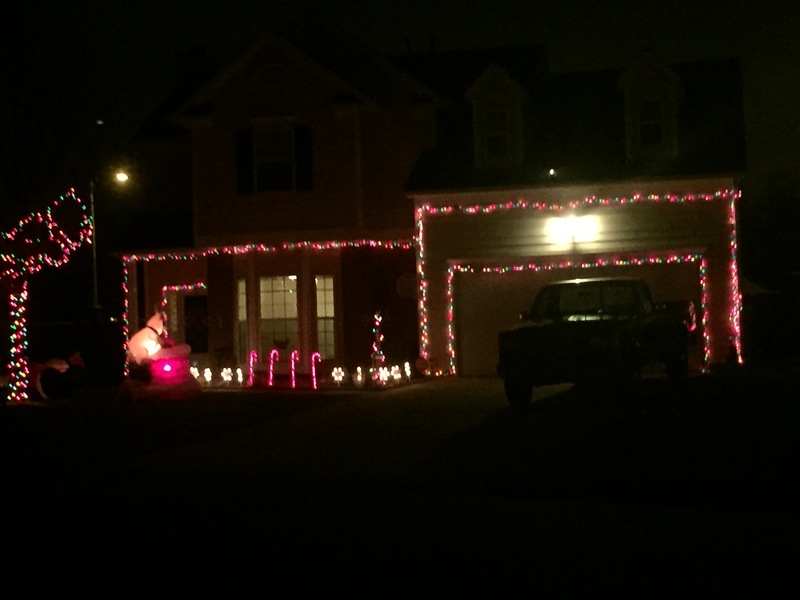 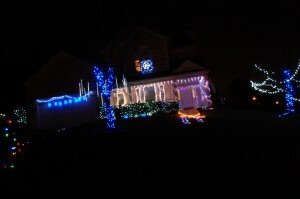 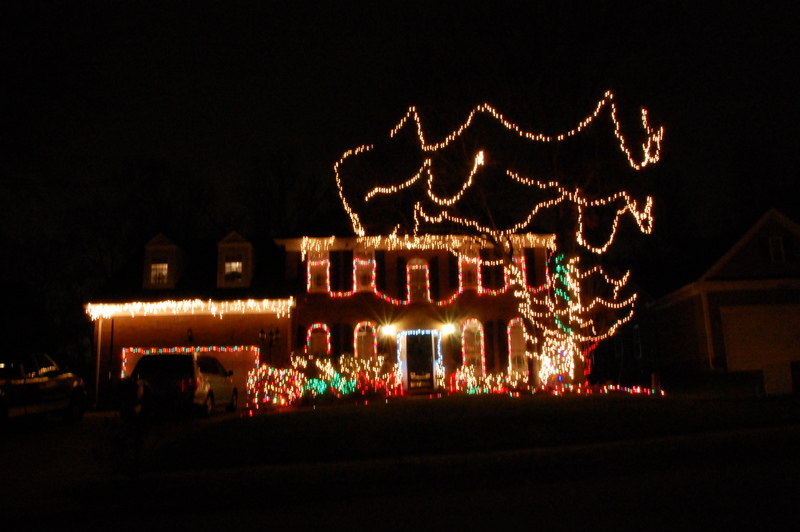 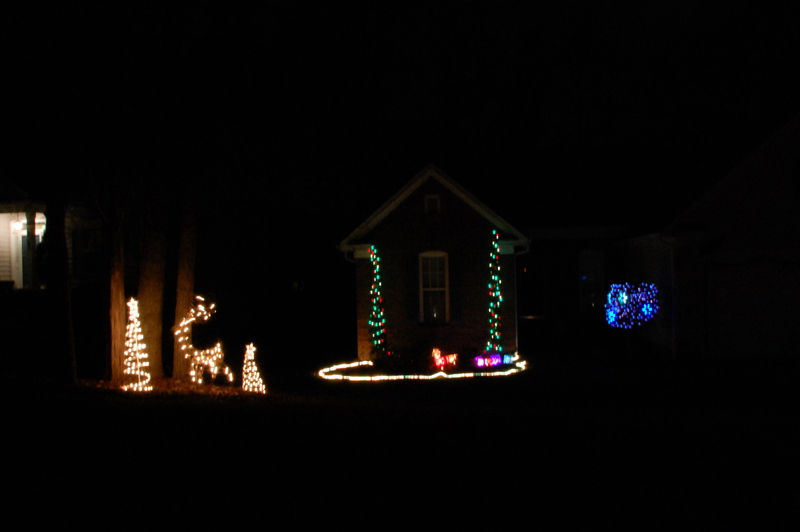 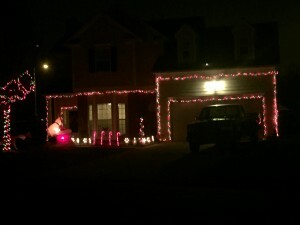 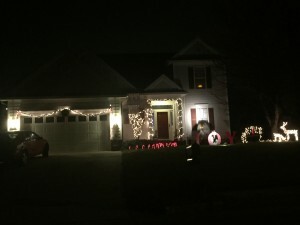 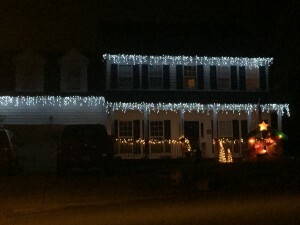 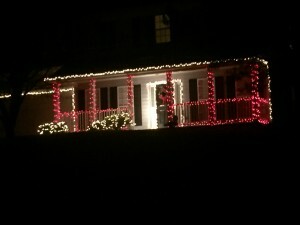 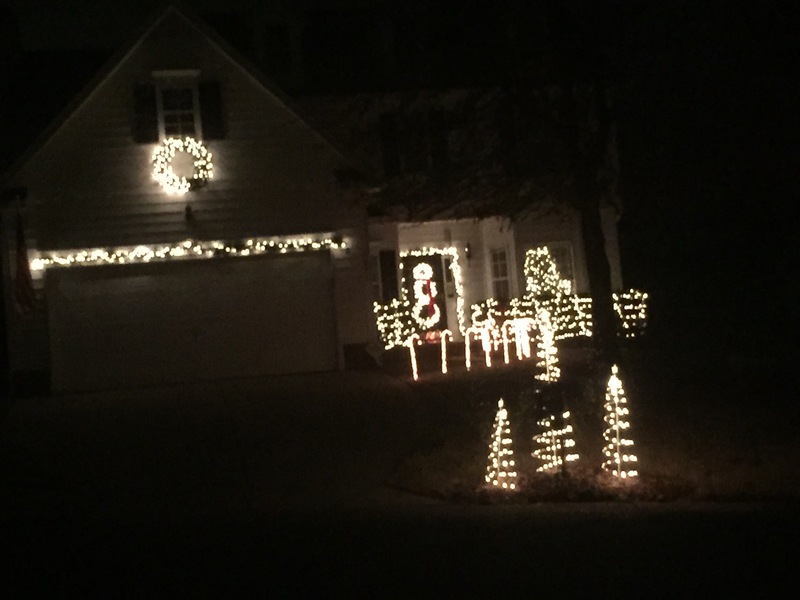 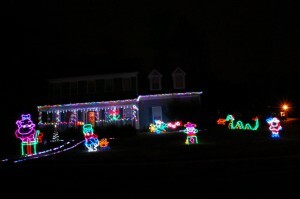 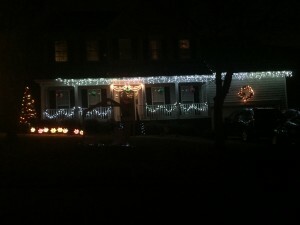 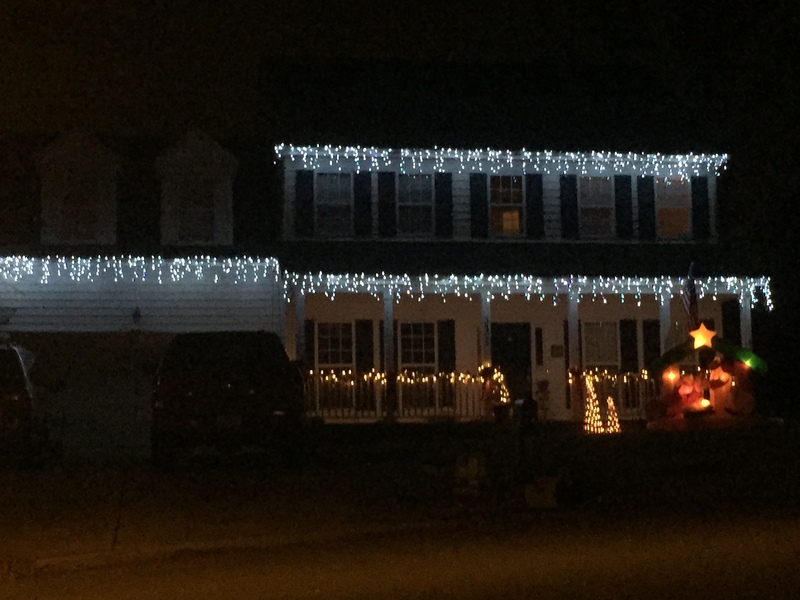 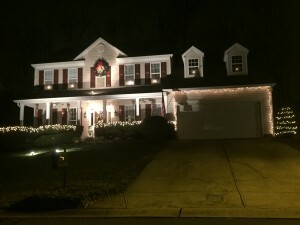 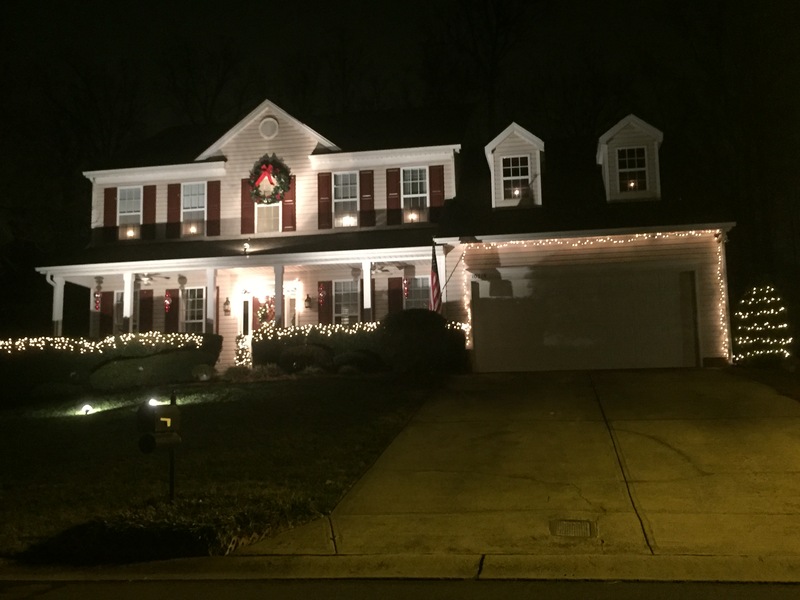 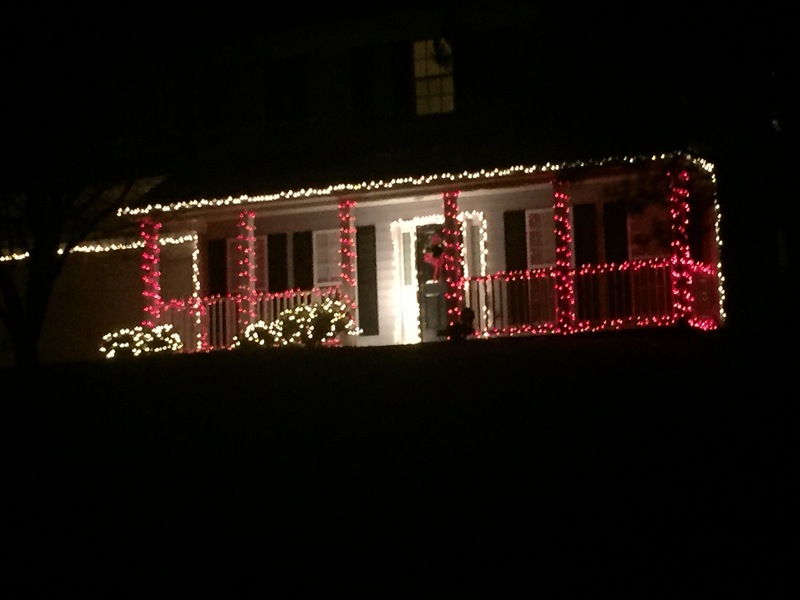 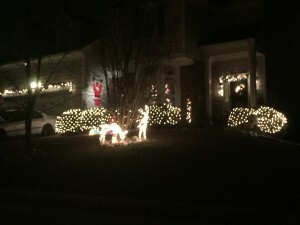 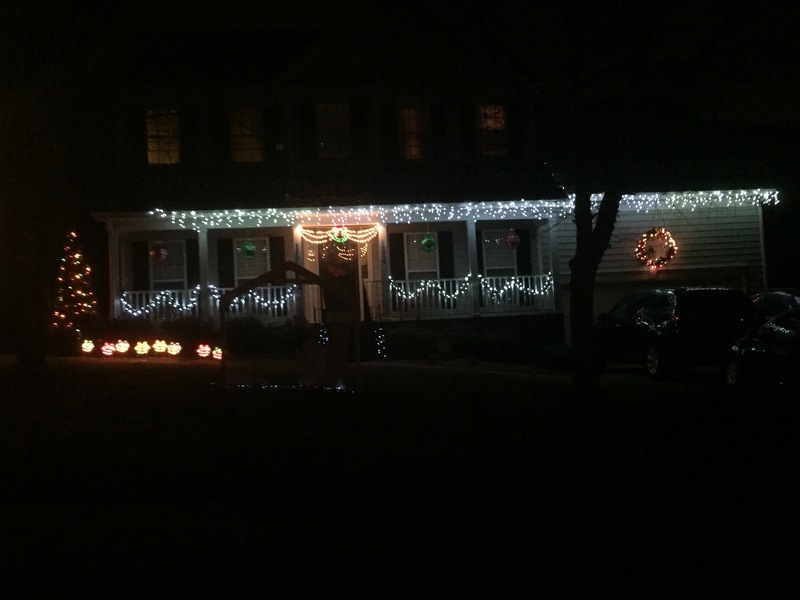 December 29, 2014 / Jessica Moore / Comments Off on 2014 Christmas Light Winners!!! 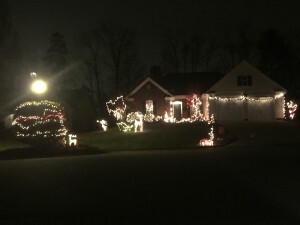 CONGRATULATIONS to all our winners and THANKS to EVERYONE who participated to MAKE THIS EVENT FUN!! !